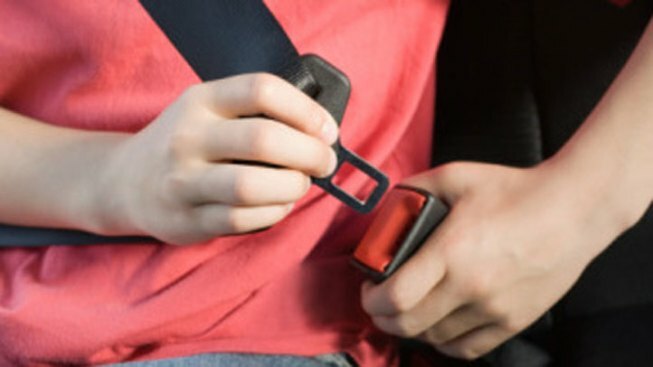 Police officers across Virginia are planning an effort to enforce traffic laws, particularly seat-belt and child-restraint use. The enforcement efforts this month are part of the national Click It or Ticket enforcement mobilization. Seat belts prevent ejection, which is one of the leading causes of death and serious injury during a crash. Officials say that last year in Virginia, 54 percent of all traffic fatalities, or 310 deaths, were unrestrained drivers and passengers. And most of the unrestrained fatalities occurred between the hours of 6 p.m. and 3 a.m.